Yet another talented dancer from the Denver School of the Arts! 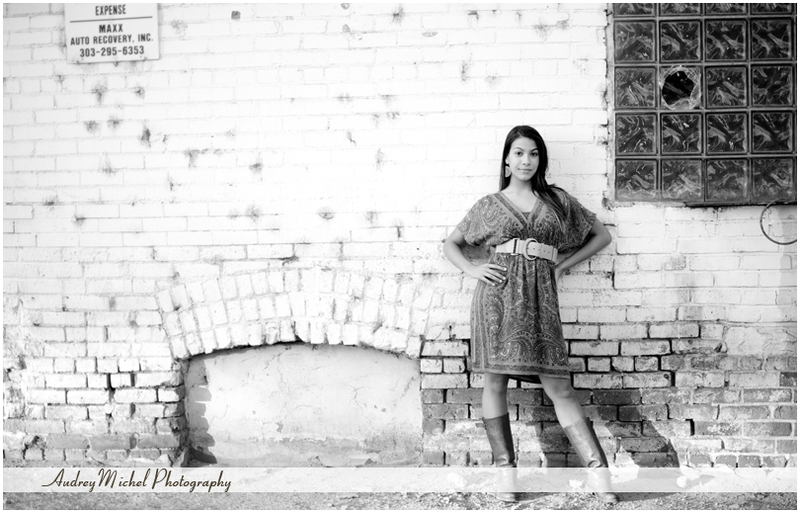 Yazmine has a beautiful bohemian look about her, which was fun to pair with the tattered textures of Downtown Denver. … and for some reason, I am drawn to photographing in parking garages… this reminds me of Old Hollywood! Love love Yazmine’s pictures! Even if I’m her god-mother and #1 fan. It’s been a huge blessing watching her grow into the beautiful woman she is. Your photos captured all of her beauty and made me smile with tears. Thanks. Tina.